The March 2016 Newsletter has been posted! View it here. 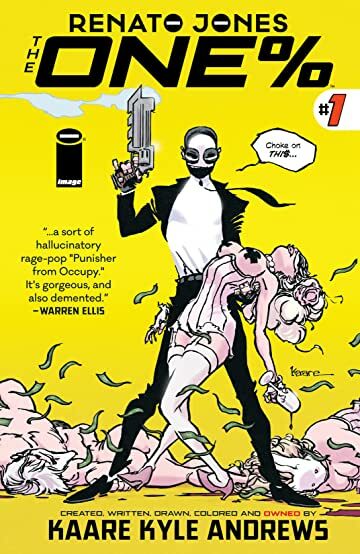 Charlie’s Pick of the Month is ♥RENATO JONES: THE ONE% #1.